Birmingham was born out of the iron and steel industry and today the Magic City is the centerpiece of a thriving region and state that embraces the spirit of innovation, progress and growth. Today Birmingham hosts a variety of industries including automotive, power generation and transmission, lime, cement, metals, plastic, chemicals and much more. Our Birmingham location makes it easy to serve Georgia, North Florida and Mississippi. 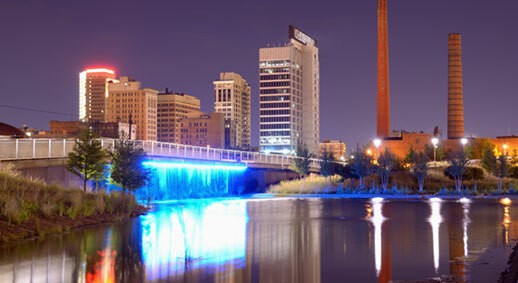 Birmingham is home to The Alliance Advantage.